SORRY HGTV…THESE ARE MY KIND OF BATHROOMS! I have to admit I’m a fan of the home makeover shows on HGTV. I love to see the creative process in action…even though I get frustrated by people who act like they know styles when they don’t, and destroy historic features in the homes they buy. For instance, on a recent House Hunters Renovation, the buyer wanted a Craftsman style house. He proceeded to call out a traditional mantle and a Mid-Century Modern rock wall as examples of the style. Wrong and wrong. 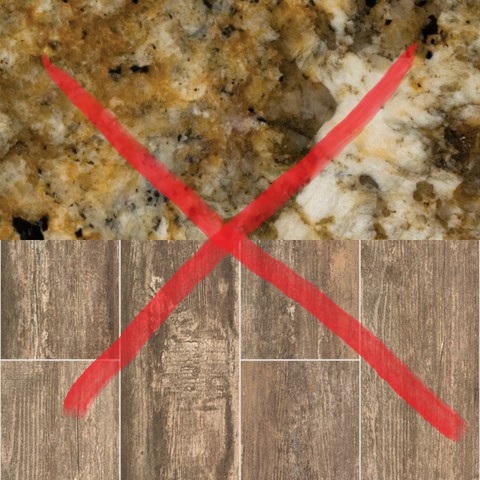 Wood and rock do not a style make! And then, par for the course, they busted up an old tile bathroom that this girl would have restored. So allow me to share my vision. Pretty as they are, you can keep your granite and your wood-grained tile. I’ll take the carrara glass and chrome please! Streamline Moderne in all its glory. 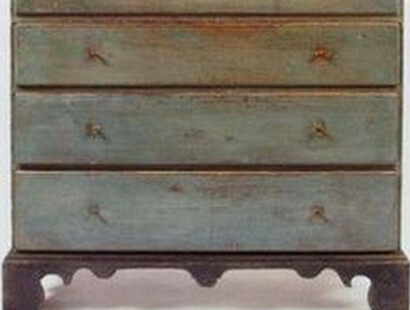 Perfect for your 1920’s English Revival home. 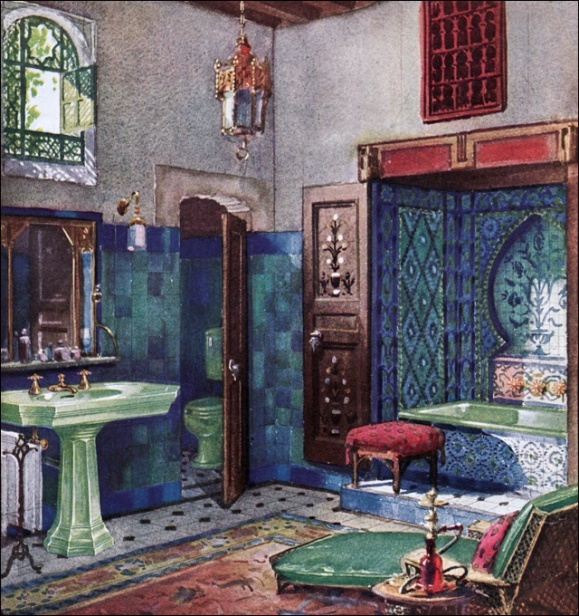 Care to escape to Morocco for a bath? I’m not sure I need to lounge in my bathroom, but it looks good! Surreal, but I like it! What’s that tiny sink in the corner? It’s a dental sink. Conceived to alleviate bathroom traffic, its sole purpose is for brushing teeth! 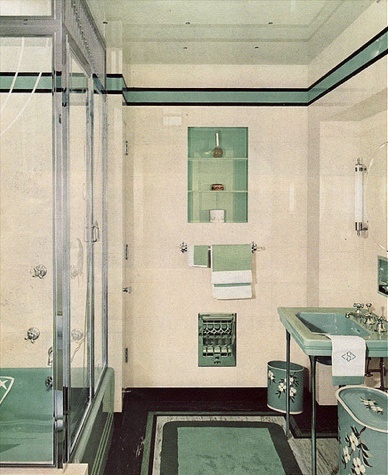 It was all the rage in high-end homes of the era; remember, even if you were well-off, you probably still had only one bathroom. They persisted into the 1950’s and 1960’s, when they got more high-tech, kitted out with flushing rims! Sigh. Fun colors, the mirror and sconces are to die for, and check out the vertical installation of the tub and shower fixtures! I want to throw something at the TV when I see remodelers take a sledgehammer to gems like these. 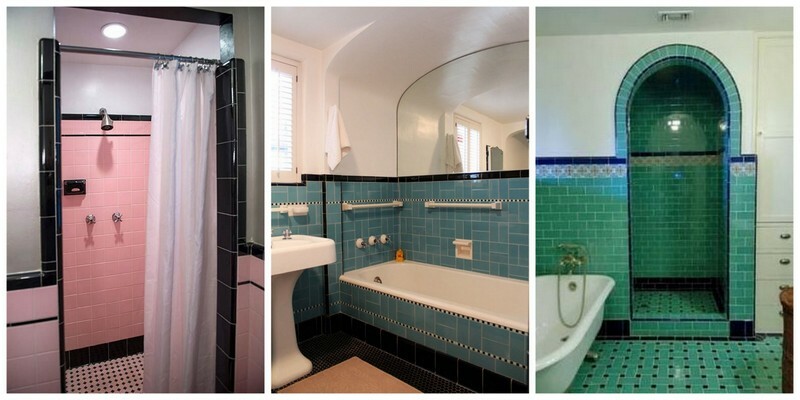 If you don’t want a cool, old bathroom, please buy a different house! So tell me, are you on Team Restore or Team Renovate? 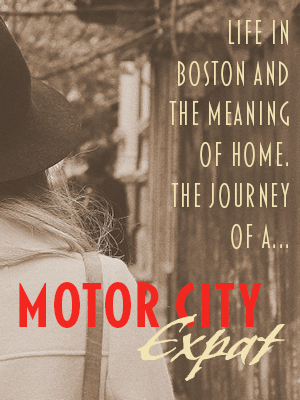 …or somewhere in between? 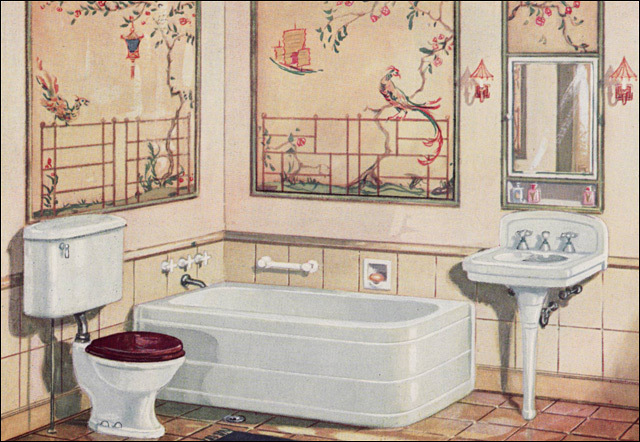 Click over to Facebook for more vintage bathroom fun via old product advertising! I’m somewhere in between, because growing up in a 50s home I guess I’m over all the ceramic tile in the bathroom. However, I definitely agree with restoring old homes and if the old bathroom is in good shape it should stay. I agree with you that if someone doesn’t like the look of an old home, then they should buy a new one! Homes that were built prior to the early 1900s should be restored (for sure!) without turning them into the “open concept”! My cottage has 2 vintage bathrooms. I harvest gold and the other a salmon color. The goon who owned it before us put in a cheap fake wood cabinet sinks. Last year I found a free matching harvest gold American standard sink. I snatched it up from the curb. Just need to find a pair of chrome legs so I can install it! That’s a great find! Have you tried any architectural salvage places for the legs? I could not agree more. We could be business partners in home restoration and never have a difference of opinion. 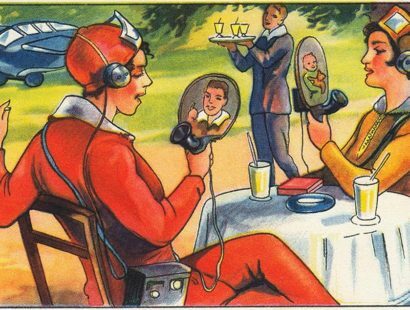 My dream home would be built between the 20s to 40s and never updated. I would re-plumb and re-wire, but the house would remain intact. 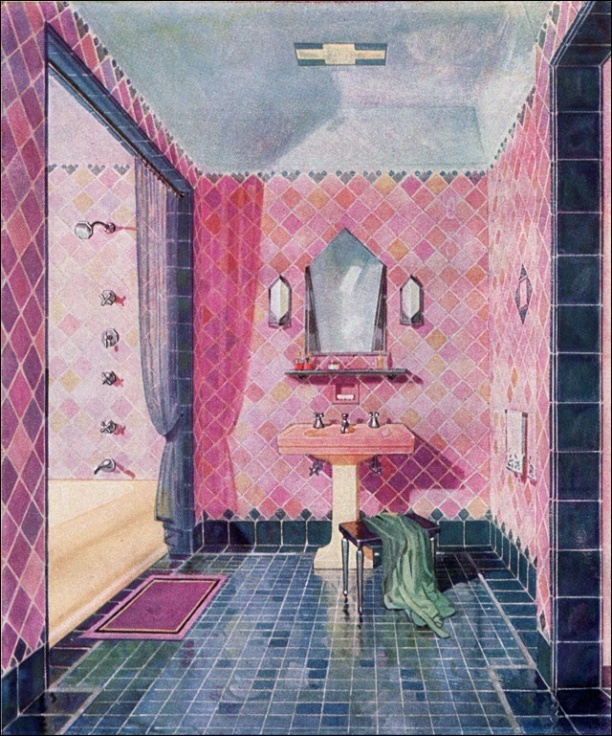 I have tiled two bathrooms in my 1970s house to look like the 1920s. 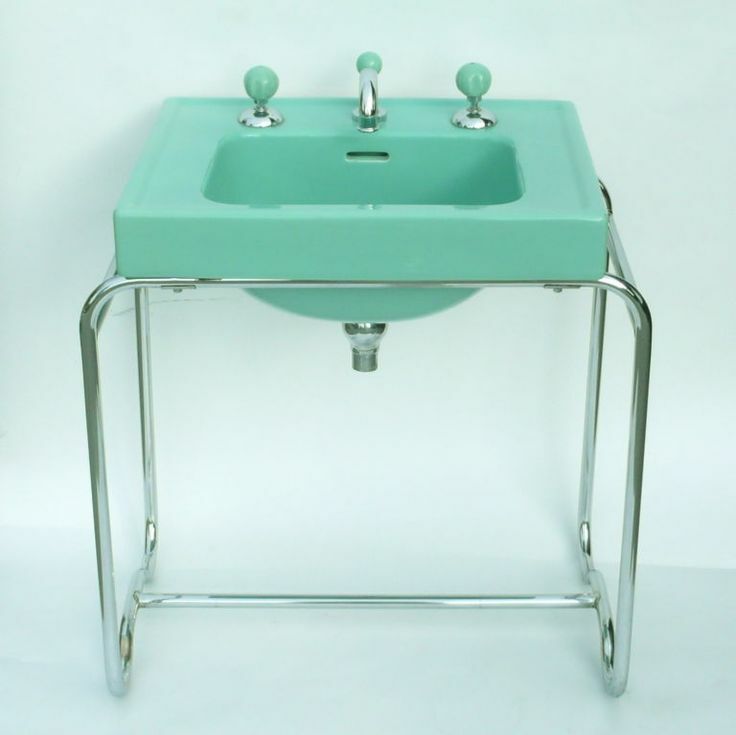 They’re cool, but they will never be the same as an original vintage bathroom. How about ripping out the pantry in an old kitchen? We’re both throwing stuff at our tv’s when someone “improves” on these shows. Wow, good deal! I am so TIRED of seeing beautiful bathrooms demolished because what people see on home improvement programs! Drives me insane. My wife and I rent, but our land lord LOVES original interiors like us and, our 1947 apartment retains it’s original sea green tile in the bathroom and kitchen! Great details and original sink, toilet and tub! Separate shower too! Great images here, great inspiration for me when my wife and I end up buying a home… We know that the chances of finding a 30s-40s home with an intact bathroom or kitchen is very slim today. 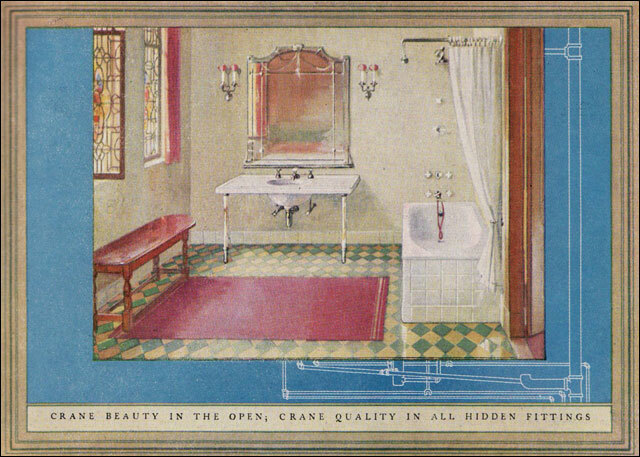 So, if we have to un-do a re-do and do the right do to the bathrooms, we have lots of great inspiration to draw upon. Keep up the good work! 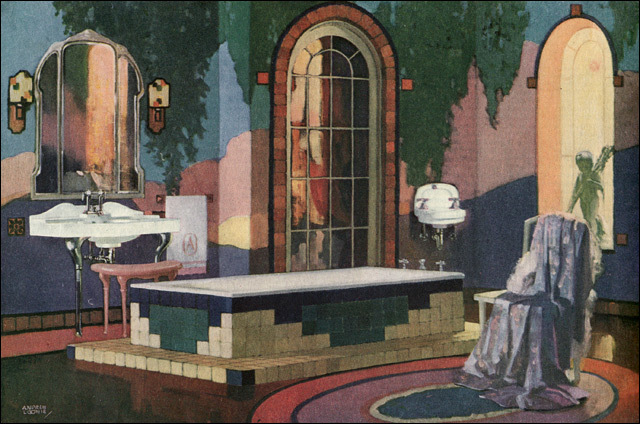 Wake up America, your old bathrooms are BEAUTIFUL and unique! Don’t HOME DEPOT THEM!!! 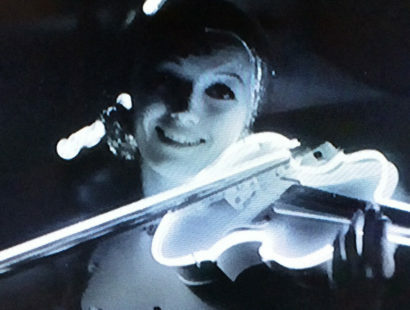 Hi, just found your site and it’s fantastic! I design the wet environment; plus sell tile, stone and plumbing systems. While renovation and new construction fill my days, inspiration is so very often found in the past. Think Great Homes like The Biltmore Estate in Asheville NC, simple mosaics on the floor of NYC’s Metropolitan Museum of Art and multiple ancient pictorial references, all rendered in hand chopped stone. 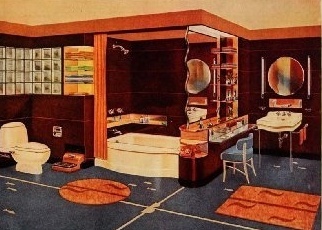 Thanks for curating a wonderful slice of bathing history. 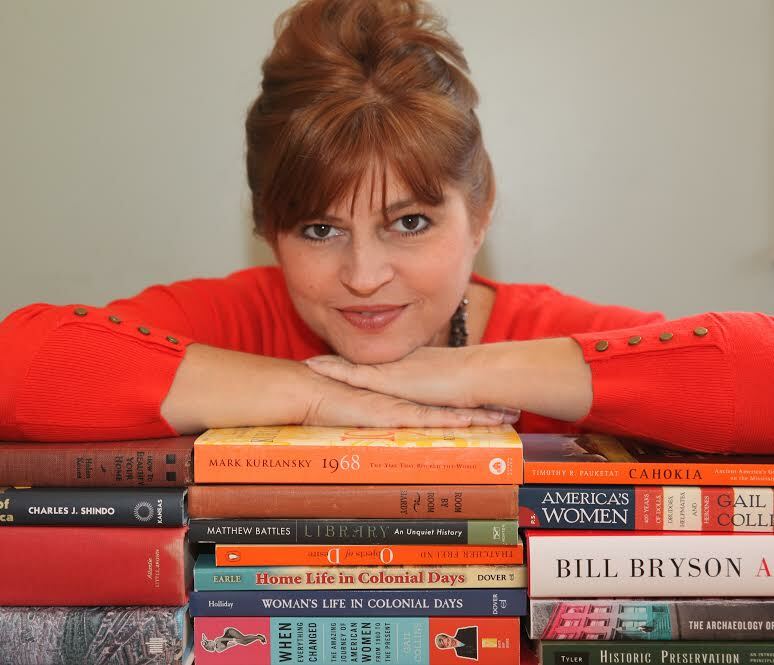 Hi Elizabeth–Thanks so much for taking the time to comment, and I’m so glad you are enjoying the site! This is one of my favorite pieces. 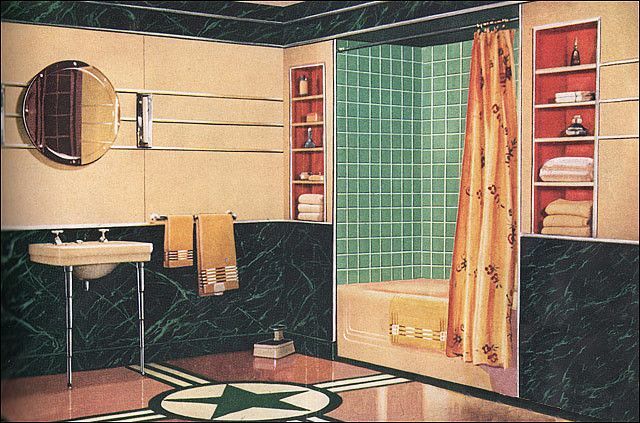 Hi, I have a 1940s bathroom and am trying very hard to leave it as is as much as possible as the years go by. 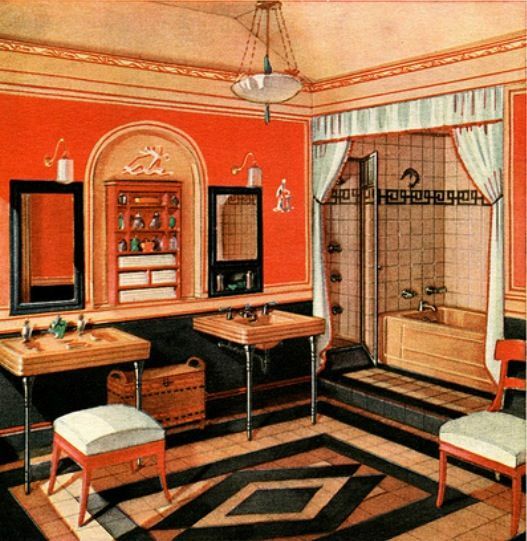 I agree that there is something missing from the current bathroom make overs. We have a shower and bath in our bathroom and I am converting the shower into a second “half bath” to deal with the morning rush for the bathroom with 5 people and one bathroom (we live in a brick row house where the other bathroom is in the basement and no other option on main floor). I am very interested to keep the main footprint and tiles of the main bath area so am using a half glass door to avoid removing the tiled arch above the bathtub. Thanks for your website. It is refreshing.